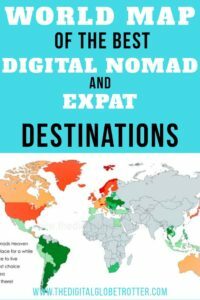 So you finally decided to become a Digital Nomad! You’ve found that brilliant idea that will make you job independent, you just bought that brand new Macbook and you had the courage to quit your job that made you so unhappy for so many years. You’re all set! But one question remains… Where should you go? That’s an absolutely legitimate question if you ask me! And why should you ask me? Probably because I’ve been living in most of those countries that you see in green on that map, working as one of the first digital nomads out there over the past 2 decades. I’ve tested them, for the good, for the bad, so I’ve prepared this map to help you not make the same mistakes as I have. With the recent boom in Digital Nomad, many people leave home with very little knowledge of world politics and world economics, which plays a very important role in deciding where you should settle down. That math seems pretty simple though; you need to settle in a place where you spend less than you earn while keeping a good quality of life. Remember that the international currency online is usually the dollar or the euro. 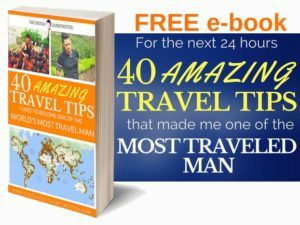 Keep in mind that depending on the level of adventure you want to have in your travels, and the amount of work you may have, you might decide to travel while you work, like staying a few days here and there, then move on to the next place. But the people I’ve seen doing this are usually in a situation where they already have a decent income online and are maintaining their business in “passive mode”, or they are just not serious about it. Some people try to make things work from hostels, like I did before 2008 when there was very little choice to get Wi-Fi anywhere else… that makes it very difficult because these places are full of distractions, full of parties that you should probably take part in if you’re there, not to look like the “anti-social nerd in the corner”. But if it’s your only choice, then go for it. Nowadays, Airbnb has pretty much revolutionized digital nomad lifestyle because you can easily find a cozy new home anywhere you want! That makes it the perfect place to set your new office while immersing yourself in the local culture and discovering your new city and making new friends! I’ve been one of their best clients over the past 6 years, pretty much live year round in their apartments. Basically, we are all winning the same source of money, say the dollar, but we are spending at different rates! Remember that you are now competing against Indians and Filipinos who can live out of 4$ a day, while you haven’t even started working yet and already blew 5$ on a Frappuccino at Starbucks! So it makes sense not to go to these expensive countries like Switzerland and Luxembourg. So for those visuals out there (me included), I made a map to represent my knowledge of the best places to go, and the ones to avoid… Red represents the worst, Dark Green the best, and what remained gray represents that places that are out of bounds. Not that they are not good, just that they are disregarded nowadays as a good base for Digital Nomads, for several reasons like visa problems, war zones or just not a decent place to spend time! Also keep in mind that this map has been made for places that give you the best bang for your buck, and don’t take into consideration activity specific hot spots. For exemple, Amsterdam is rated bad on my list for it’s high cost, but actually rank very high among online marketers considering it’s big online marketing expat community. In orange, I indicated countries that are usually a bad idea… Like Scandinavian countries, the UK, Japan, and the USA, where you will usually pay a lot more to live which puts you in a disadvantage situation. It’s ok to just travel there for a bit, but not a good idea to settle there long term. 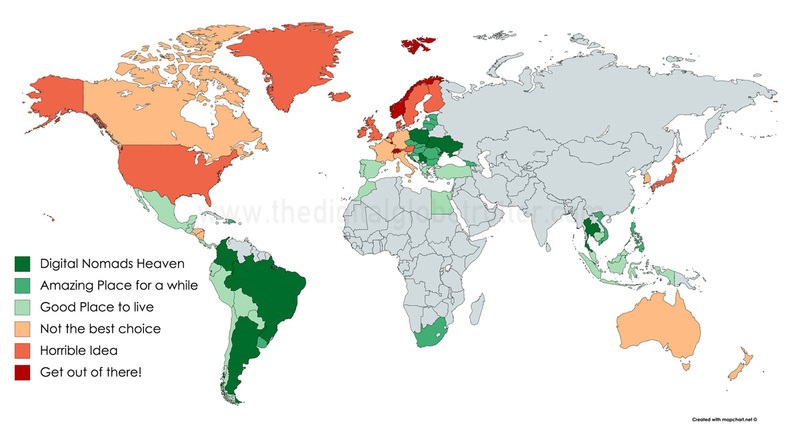 In Beige, I chose countries that are also not the best choices because they can be expensive, like Canada and Australia, but for the past few years their currencies were quite devalued so it isn’t that bad anymore, but still. A few years back I would have colored them in orange for sure! Most of Western Europe lies in this category. Everything after that are places I consider good. In light Green, I highlighted place I have spent time in the past, and make good places stay. I recommend them all. Spain, Portugal, and Greece are now affordable and Airbnb are plentiful! The Western part of South America too and Mexico while most of Central America is in this category. In Asia, Indonesia and Malaysia are decent places too, while Cambodia is always on the rise. 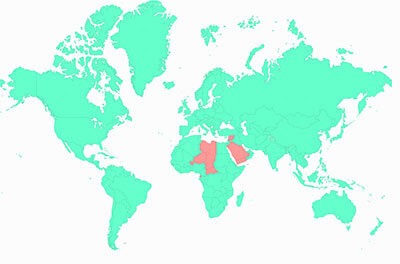 The countries in Green are the places you should start focusing! Those are the ones you’ve been looking for. They are usually cheap, they have a great quality of life, great standards and most have an interesting culture to satisfy your after work past-times! Eastern Europe is a clear winner here, with countries like the Czech Republic and Slovakia, Romania, the Balkans and the Baltics! In Asia, I listed Vietnam which I have spent time. Now la “cream de la cream” of those digital nomad Heavens like I like to call them. Those countries are the best, quality price that I have found over my years, and I have repeatedly lived in each of them over the past 12 years! They are a bang for your buck while providing amazing lifestyle! Thailand is probably the capital of Digital Nomads of the world, and you should probably have it on your list by now. I love Ukraine, spent a lot of time in Odessa, Kiev, and Lviv. Poland and Serbia are decent places too! 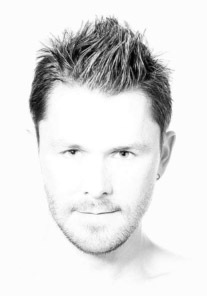 My love for South America is well known by now and Brazil and Argentina have always been great stops! Colombia is now one of the favorites on the continent for Digital Nomads, as well as for me. So… what will be your next stop? What would be your next 3 destinations if you could hit the road tomorrow? Please let me know in the comments! 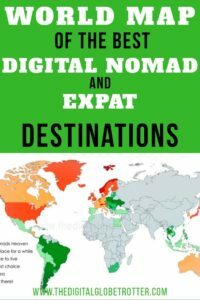 Tagged backpackerlife, backpackingdream, budgettraveller, digitallifestyle, digitalnomad, digitalnomads, globetrotter, remotework, solotravel, Travelblog.